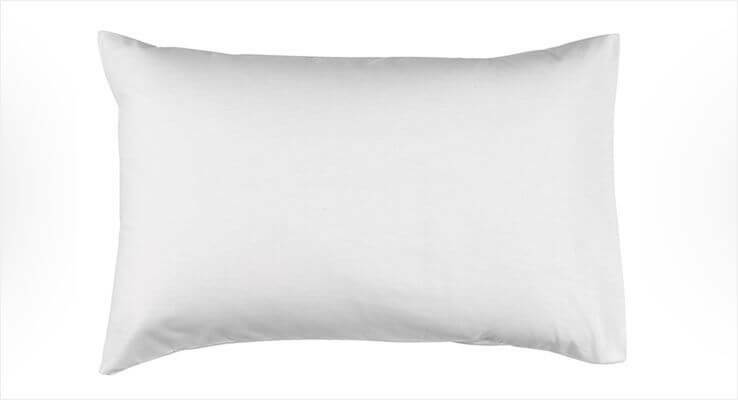 Luxury memory foam comfort in a classic pillow shape with dual action pillowcase. Our Dormeo Fresh Classic memory foam pillow is designed to provide perfect support and comfort no matter how you sleep. Made from temperature sensitive memory foam pieces, it will adapt intuitively to the contours of your head, delivering better support for your neck and spine. 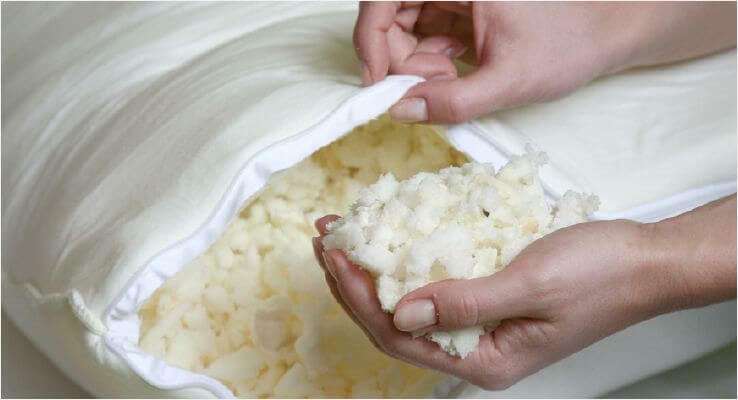 A luxurious layer of memory foam quilted into the pillowcase will provide even greater comfort and relaxation. The pillow is encased in a Dual Action pillowcase, that keeps it cool and fresh. 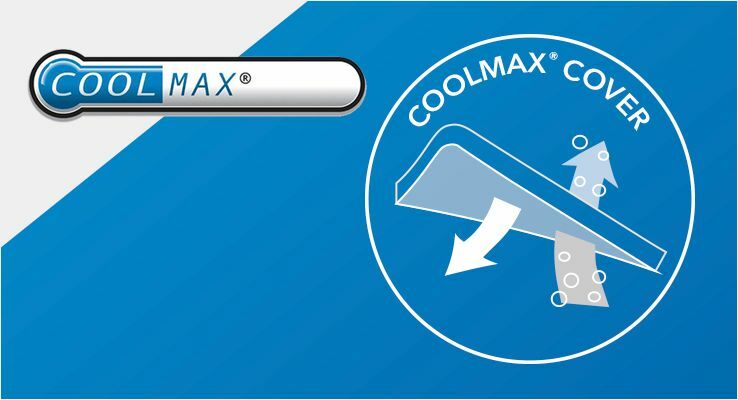 One side is made from Coolmax® that actively draws away moisture providing a cooler, dryer and more comfortable sleep. The other side is made from breathable Airmesh that allows hot air to escape from the pillow keeping it fresh every night. 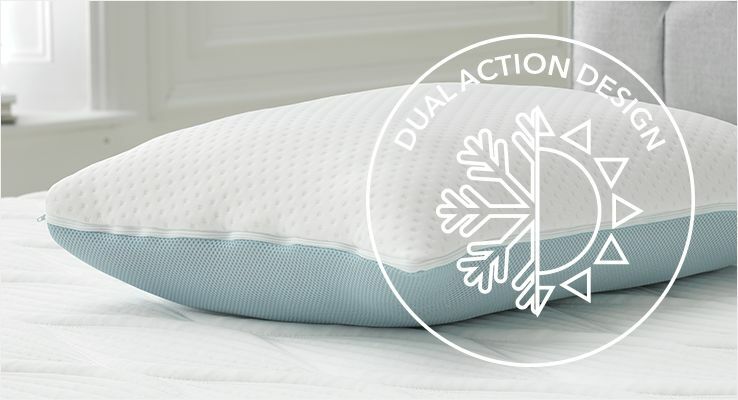 The dual action pillowcase is designed to help create a cooler sleeping environment. 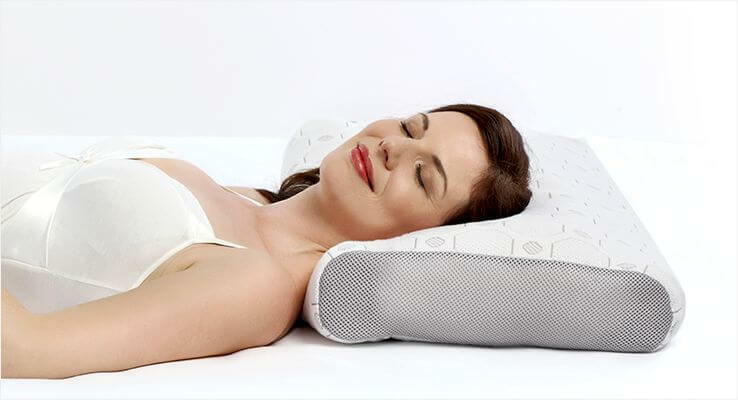 Made from Coolmax fabric & special Airmesh it draws away heat and moisture and allows hot air to escape from the pillow. COOLMAX® is an ultimate performance fabric made of specially engineered fibres that have greater breathability than cotton. 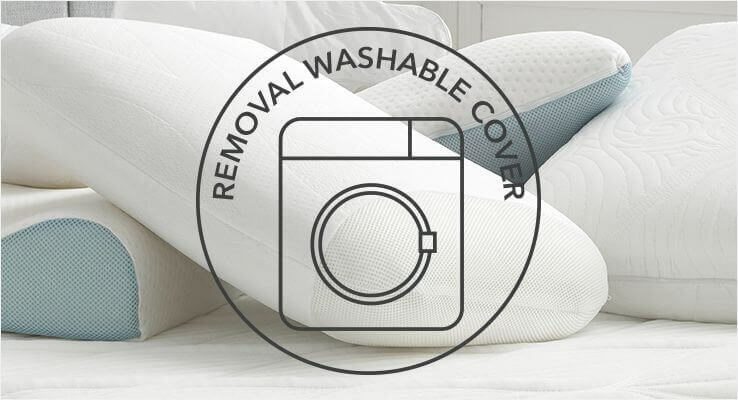 It actively draws away moisture and quickly evaporates it, so your sleep is kept dry, cool and comfortable.